Hello and welcome back to another Scouting Sunday, where I find and bring you some of my favorite things from around the web. 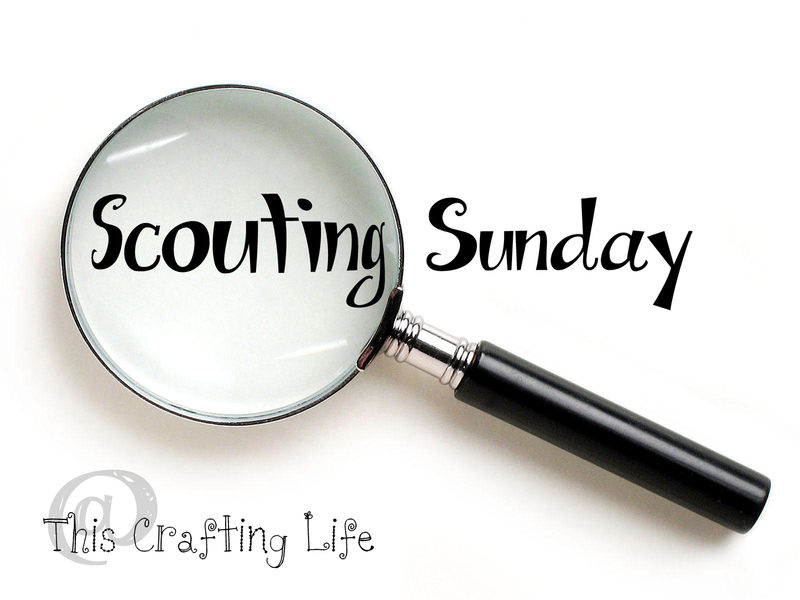 This week we'll be talking about St. Patrick's Day Treats! 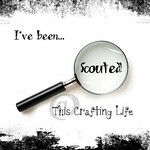 If you're a blogger and you've been "Scouted" be sure to grab a button at the bottom to put on your blog or post! 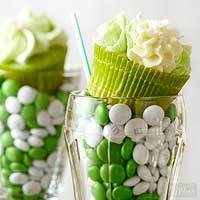 Let's jump right in and start with some awesome looking green cupcakes! Also try these Shamrock Milkshake cupcakes! 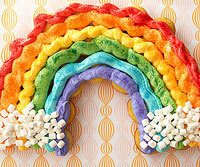 Or make a cupcake rainbow!!!!!!! 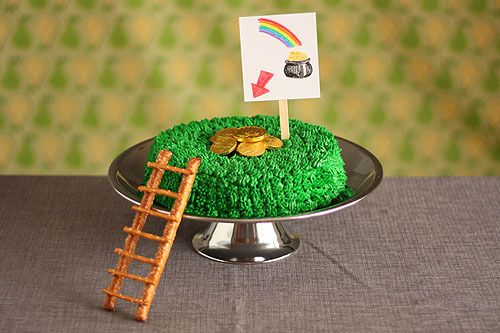 If you're a fan of leprechaun traps, you'll LOVE this cake! Your kids will also love these little mini pizzas! Try making clovers from mini pepperonis! Hey Reader- I want your questions! Garnier Olia Hair Color Review!